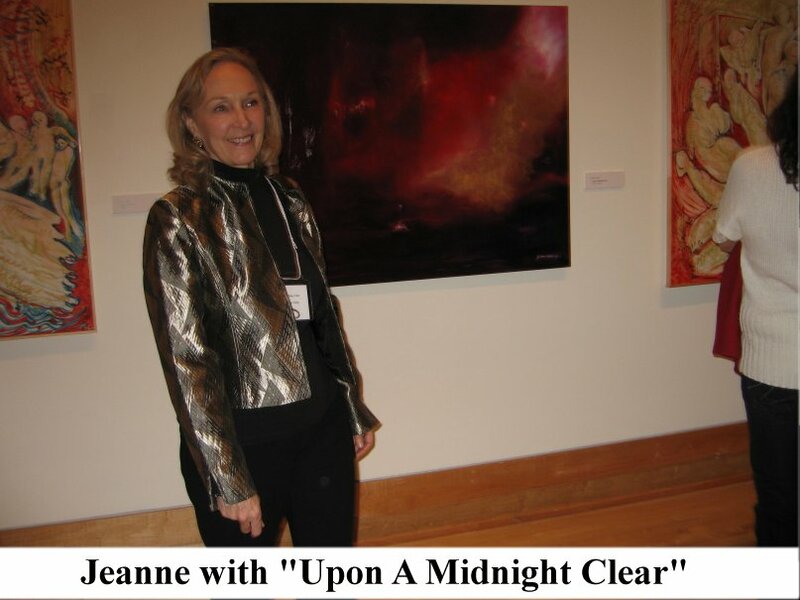 "The Varley Art Gallery of Markham chose my work 'Upon A Midnight Clear' as one of 30 works to be exhibited in this year's York Region Annual Juried Exhibitions. 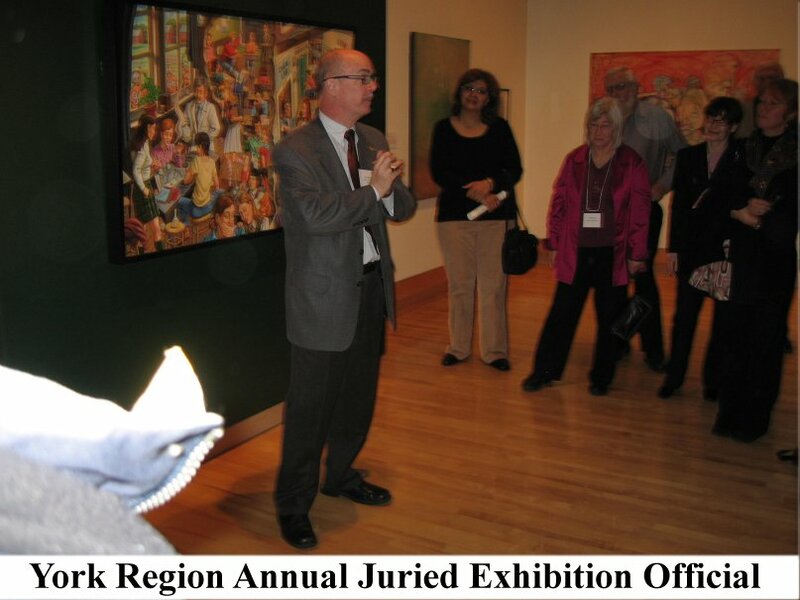 The jurors made their selections from 185 entries submitted. You are invited to attend the opening of the show on Thursday, November 20th. from 7-9p.m." 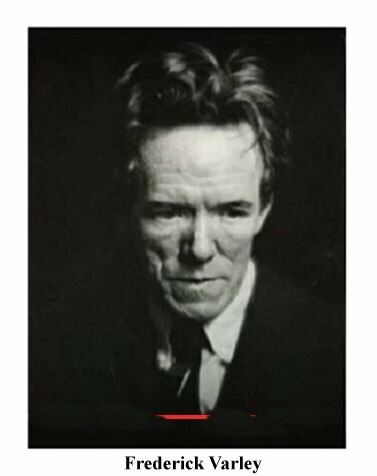 My fondest memories of Fred Varley, one of Canada's Group of Seven Painters, were the drinks and conversations we shared in 1953-4 in the King Cole Room which was located beneath the Park Plaza Hotel across from the Royal Ontario Museum on Bloor Street, while I was attending Victoria College. 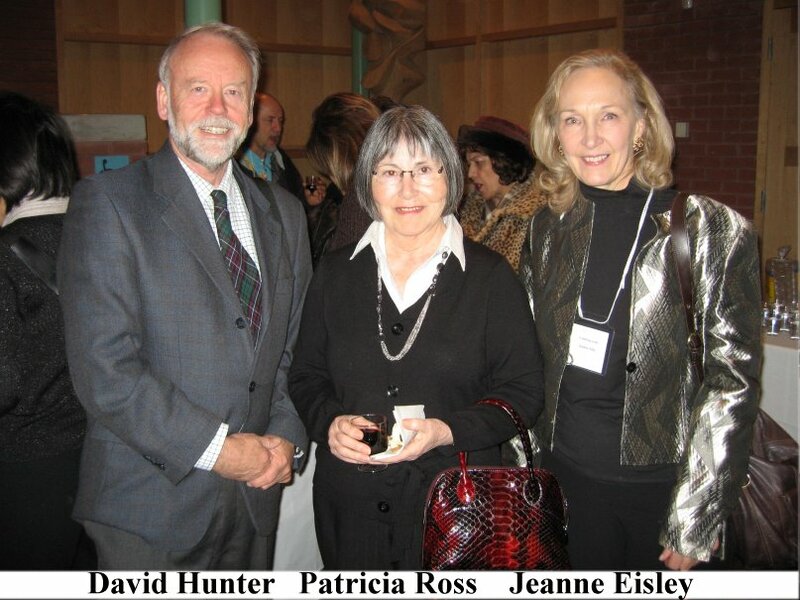 Jeanne's "significant other" is David Hunter, President of the Scottish Studies Foundation, which funds the Chair of Scottish Studies and Digitization Project at the Scottish Studies Centre of the University of Guelph. 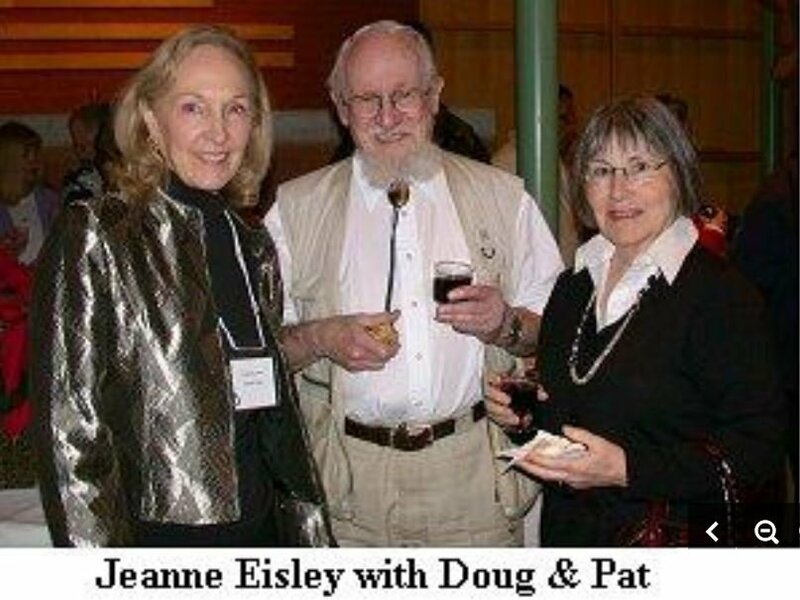 David and Jeanne were fortunate to have missed the muddy weather at the Fergus Festival in 2008, since they were over in Scotland at their home at Kinlochleven in the District of Lochaber in the Scottish Highlands. Here are some photos of the event, which you may CLICK for a larger size.